Diana qualified as a Doctor Dental Surgeon (DDS) in University of Malmö, Sweden in 2002. After qualifying, Diana spent one year in a general dental practice in Stockholm before she decided to move to UK. In UK she has dedicated more than a decade of her working time in Milton Keynes and lately in Bedford and Northampton as well. She is caring, friendly, professional and dedicated person, who would be always looking to provide the best service and level of care for her patients in a compassionate way. 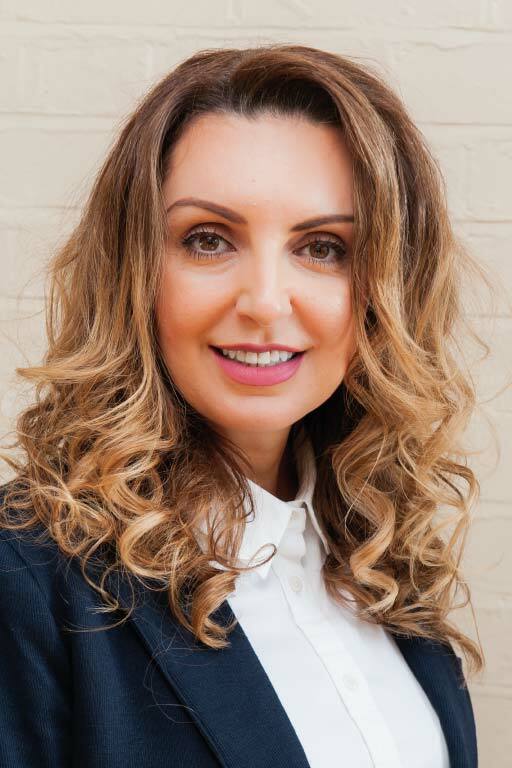 Diana enjoys all aspects of dentistry and has great passion in preventive and restorative dentistry, dental whitening as well as facial aesthetics. Diana is always keen on continuing professional development and regularly attends courses to improve the clinical skills. In her spare time she enjoys spending time with her family and friends and enjoys good food and travelling. Pyry graduated in 1997 in Finland and practiced general dentistry in Finland before moving to the UK in 1999. He is considered as a kind and gentle dentist, who has a special interest in cosmetic dentistry, veneers, crowns and bridges and teeth whitening. He has also started to provide Smilelign clear brace system to straighten teeth with clear aligners. In his spare time Pyry likes to go to the gym, spend time with friends and family and also enjoy good food. Derrick graduated from the Dental Institute in University of Leeds in 2013 and is a caring professional who is capable of minimising patient anxiety with focus on patient care and safety. 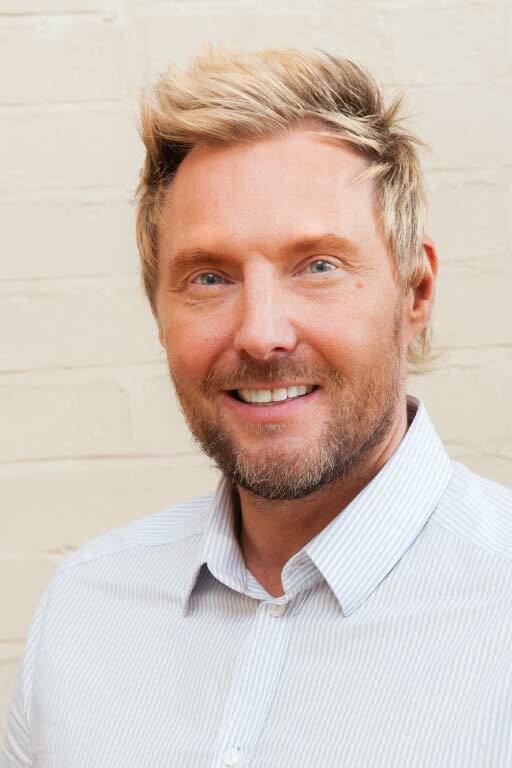 Derrick enjoys the challenge of specialist treatment for patients with Advanced Periodontitis (advanced gum disease) as well as general maintenance of the gum condition. 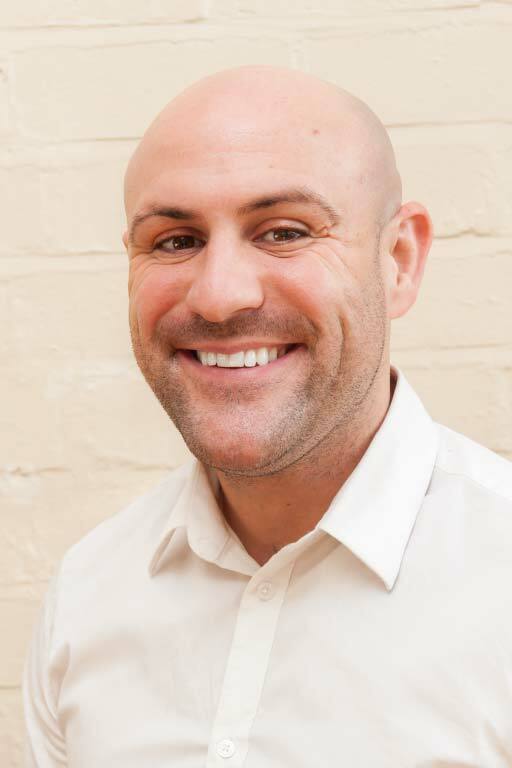 As well as being a qualified dental hygienist Derrick is also a qualified dental therapist which enables him to provide a full range of treatment for children and a number of additional procedures for adults such as restorations (fillings). He is able to accept patients who self refer to our practice and is available on a pre bookable appointments. 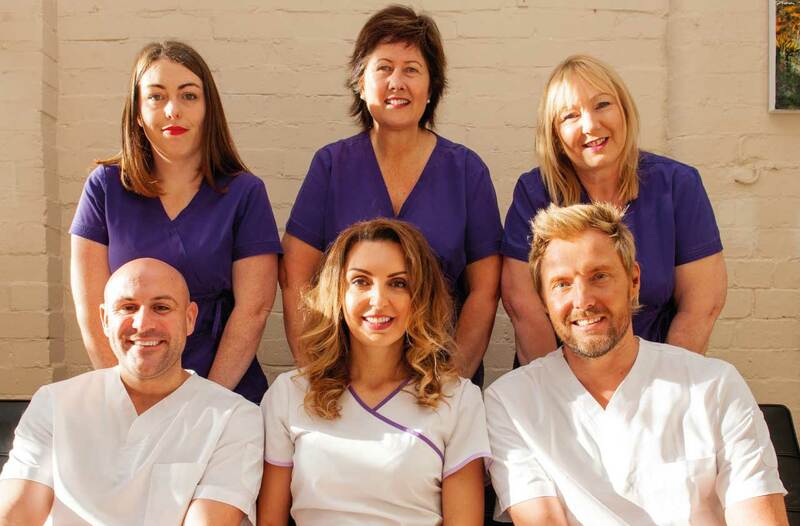 Helen started working at Floss Dental Care when it initially opened in 2004 and has got 18 years experience in dental nursing. Helen works mainly in the reception / office but still keeps her hand s in dentistry and does nurse once a week in the dental surgery. She is the Oral Health Educator and our practice First Aider. Helen has always been interested in her job as no two days are the same for her and she also finds it very rewarding. She enjoys dealing with patients and can easily create a bond with them. 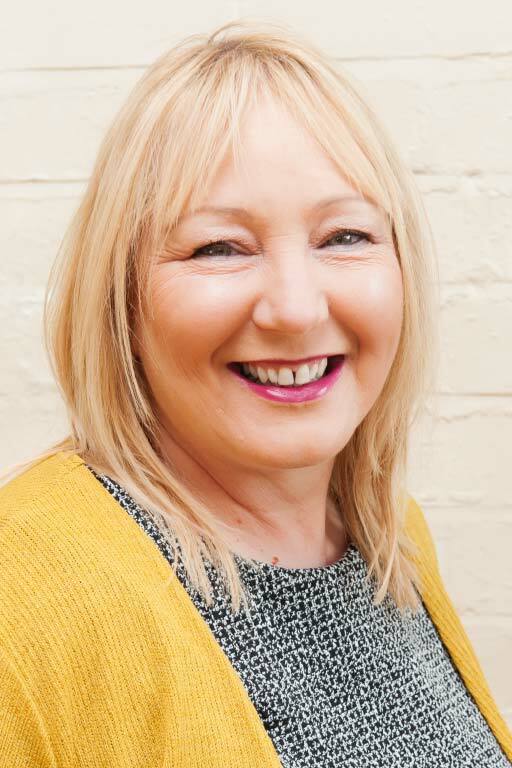 Moira has over 25 years of experience as a dental nurse and joined Floss Dental Care in 2004. Her working time is spent over three dental settings, Floss Dental Care as a dental facilitator, the University of Northampton as a Practice Educator/lecturer teaching dental students studying the foundation degree full time at levels 4 and 5 and finally two evenings a week teaching a diploma level 3 for dental nurses at DentTrain. 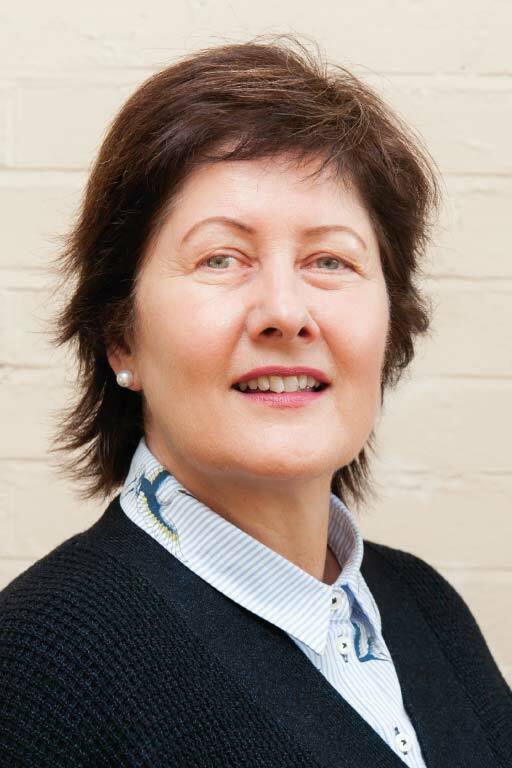 Moira is a qualified assessor, internal verifier and has a certificate in Education (Cert ed). Moira enjoys all aspects of dentistry and carries out her duties in a professional and caring manner. 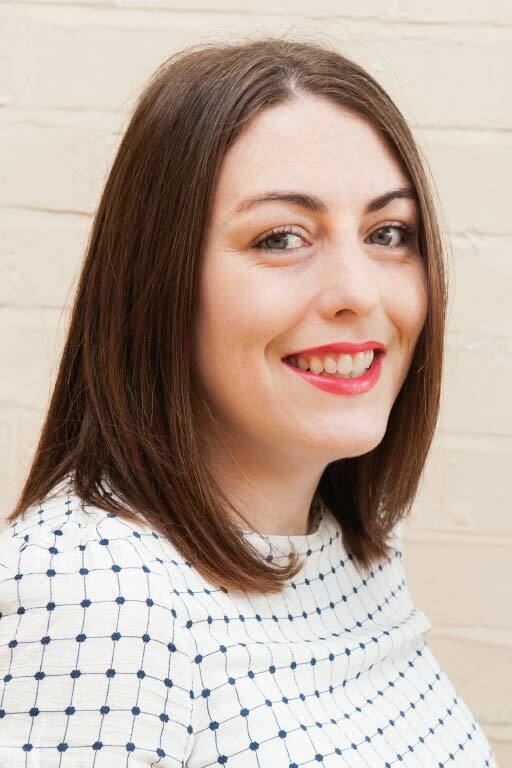 Stacey started working at Floss Dental Care in 2018 and has been a dental nurse for 10 years. Stacey enjoys nursing and has always been interested in working with, and meeting new people. She is currently the president of a local Women’s Institute and has organised lots of fundraising with local charities to help raise money and awareness. Stacey has a young son who keeps her busy on her days off.